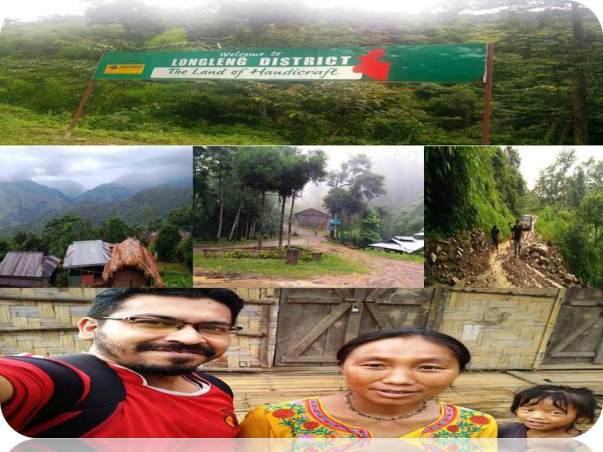 With almost 50,000 populations Longleng is a remote district of Nagaland surrounded by lash green hills and numerous waterfalls. Reaching Longleng through lonely broken roads is a challenge not for faint hearts. We reached, a small village called Sakshi, under complete darkness. Eventually we came to know that the village was cut off from the grid for months along with some neighboring villages. We were shocked!!! Because of the terrain and high rainfall it is very difficult even for authorities to supply constant electricity. We thought for a solution to this situation by using resources these people have. Yes, of course we initially thought of solar energy. But with clouded sky, not much of sunshine hours , high cost, bad roads for transportation, we understood that we have to look for some other source of energy. 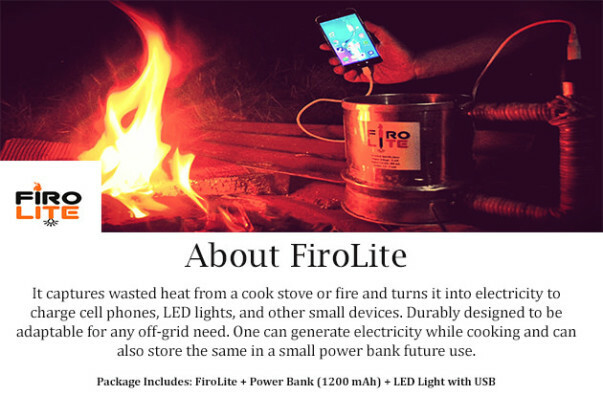 After a few months hard work we have design a device called FiroLite which captures wasted heat from a cook stove or fire and turns it into electricity to charge cell phones, LED lights, and other small devices. 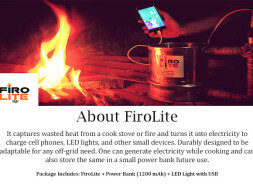 Now we want to Light up the Sakshi Village with our device and impact 200 lives. We want to give few more hours of study time at night to kids of that village. Making cost of a FiroLite is Rs. 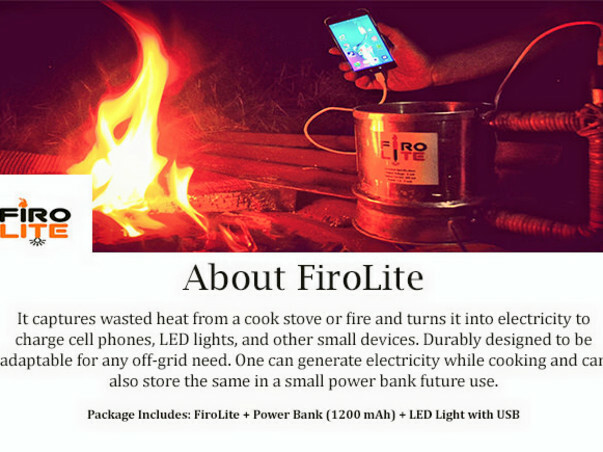 2,455/- and we want to give away 47 of such devices to 47 families. We seek your support to rise Rs. 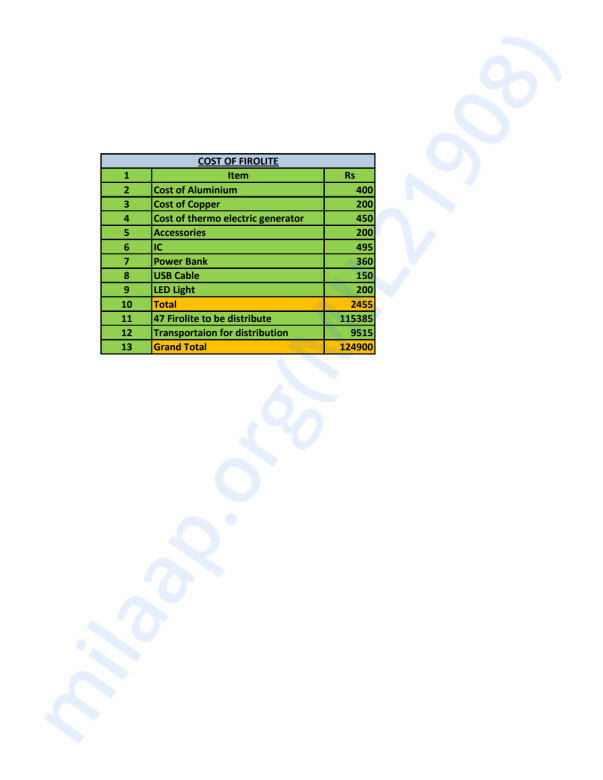 1,24,900/- for this purpose. Would you consider making a donation and join us in the quest??? Please feel free to share this information and encourage your own friends to join the quest "Help People of Longleg, Nagaland to Knock Darkness "